The namesake who ran a Buffalo soul food staple for over 6 decades has died, 7 Eyewitness News confirms. Blondine "Gigi" Harvin was 80 years old. She had been battling illness for the past few years. BUFFALO, N.Y. (WKBW) — The woman who ran a Buffalo soul food staple for over 6 decades has died, 7 Eyewitness News confirms. Blondine Harvin was 80 years old. She had been battling illness for the past few years. 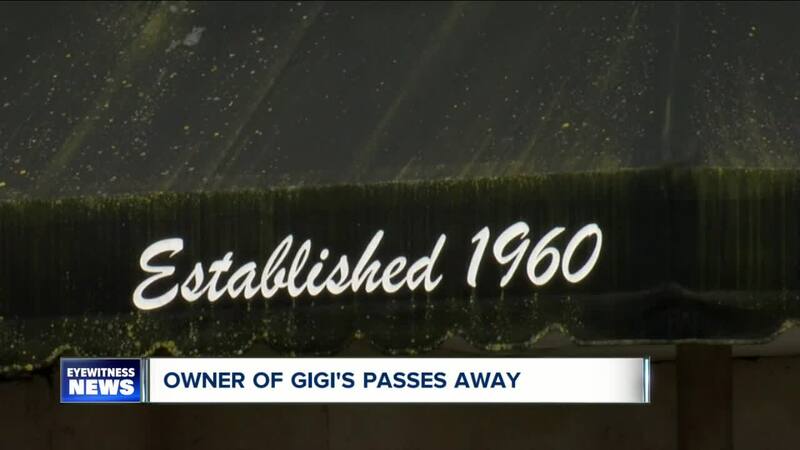 Gigi’s restaurant will reopen soon in the new Northland Workforce Training Center on Northland Avenue in Buffalo. It closed because of a fire in its East Ferry street location three years ago.